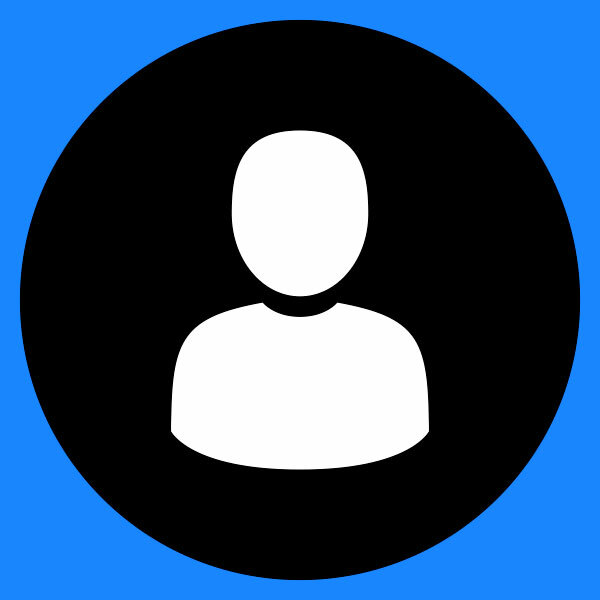 In this line of business, you would naturally expect driving invitations from carmakers to involve getting behind the wheel of an actual new car – not Honda though. Not a new car in sight along the Barcelona beachfront. But with a back catalog as varied and exciting as Honda’s, why not belt out a few of the greatest hits every now and then? I can reliably report that the Civic has improved immeasurably since its introduction in 1976, graduating from manga city car to Buck Rogers family wagon in 40 years. I can also tell you that the original CR-V is a surprise hoot, with lots of space inside and a decent drive. But no, it’s the business end of the car park I'm interested in – the kind of performance car that will make the discerning driver go weak at the knees. 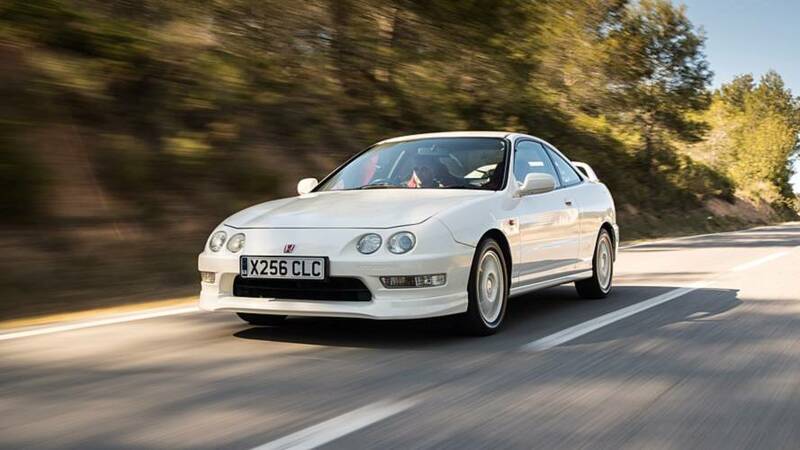 You might not have a high opinion of the Integra Type R of the late 1990s. It’s the sort of car that was long the preserve of the kind of person who hung around a PC World car park on a Saturday evening talking sub-woofers. 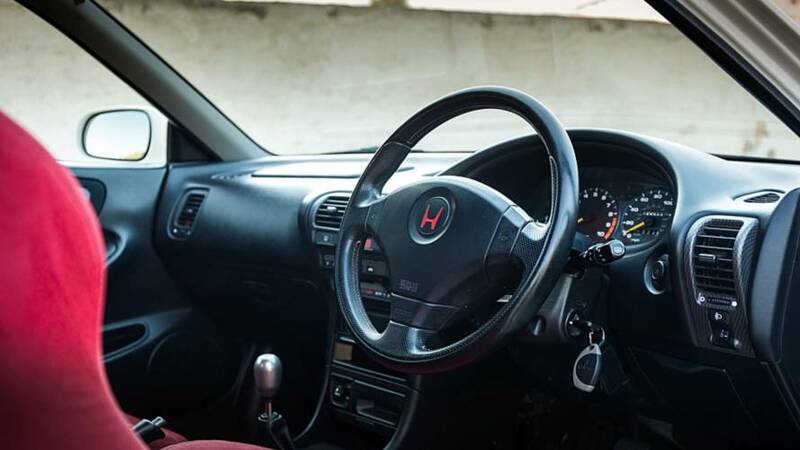 Driving the Integra Type R is to discover an immediately induced lunacy – you cannot help but have a crazy amount of fun. It chomps down onto the asphalt and will carry on until long after you’ve screamed enough. 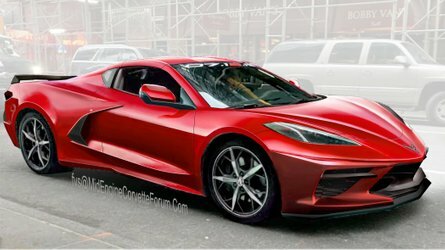 And if you’re going to scream you’re going to have to try and be heard over its high-revving banshee 1.8-liter, four-cylinder engine. 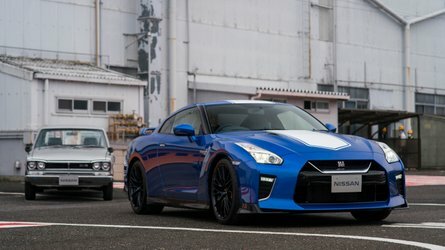 New performance cars would snigger behind their spoilers at the 189 hp (187 bhp) on offer, but this car weighs a smidge over 2645 pounds (1,200 kilograms) and that power peak arrives at 7,900 rpm. It's not merely an engine thing, either – everything is perfect. Changing gear is a singular delight and the controls are all perfectly weighted. The car tap dances along country roads and sings back at you as you go. This is the drive that superlatives were invented for – half an hour behind the wheel and I need another 30 minutes before I stop wibbling by the roadside. It’s a transcendental experience. Not that I could ever own one, of course – it would get on my nerves for the same reason I want a cat that sleeps 20 hours a day and not a spaniel that bounces off the walls. 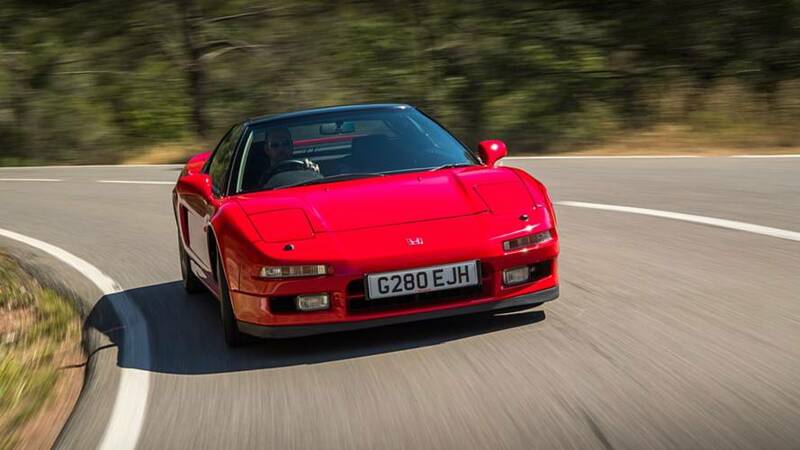 A surprisingly more sedate experience is the striking red first-generation NSX that Honda maintains on its heritage fleet. Purists will grumble that it’s an automatic and not the revered manual version, but this particular car was driven by no less a luminary than Ayrton Senna – if he was happy to drive the car with a self-shifter then who am I to argue with a 0-62 mph time that sails past seven seconds? 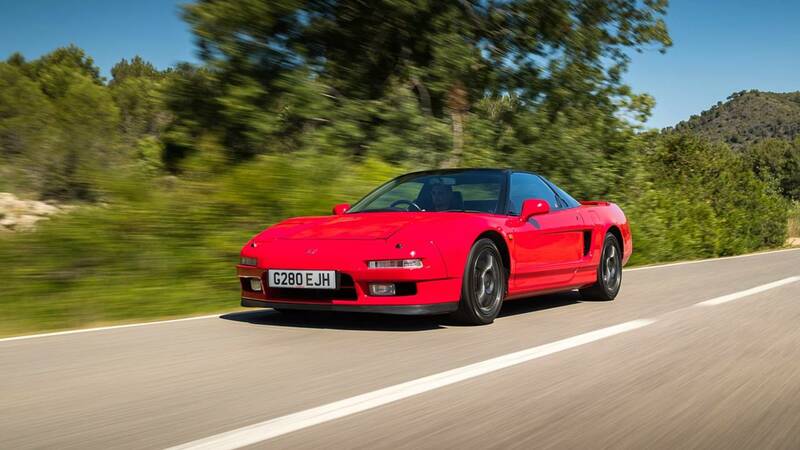 The outright performance of the NSX might be humbled by its auto gearbox, but is no less a presence on the road for it. 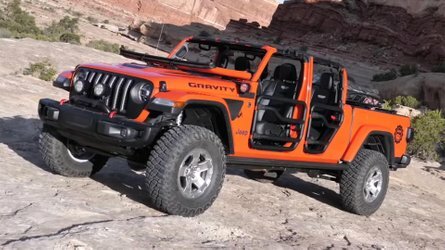 This is my kind of supercar, with a laidback cabin, incredible visibility and an almost telepathic ability to place itself where you want it to go. In fact, with so much happening inside the car and the abilities of the NSX, you probably don’t want to be fussing around with a clutch and stick anyway. 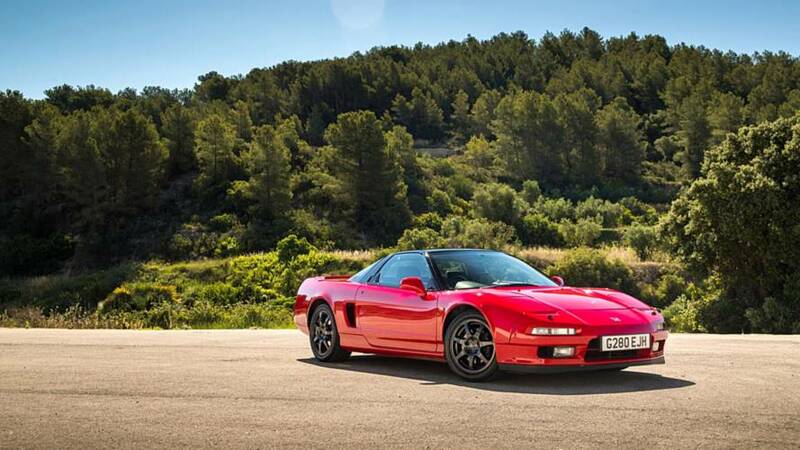 They say that you shouldn’t meet your heroes, but time has dulled none of the charisma and vitality of the NSX, even if technology and engineering have long surpassed its abilities. 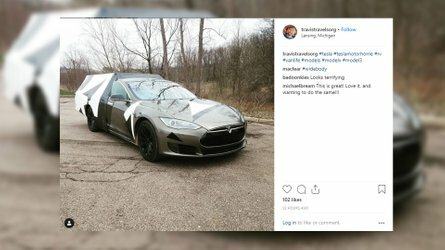 If you had the cash, you'd want one of these over any number of spreadsheet-enhanced rockets that have flooded the market in recent years. 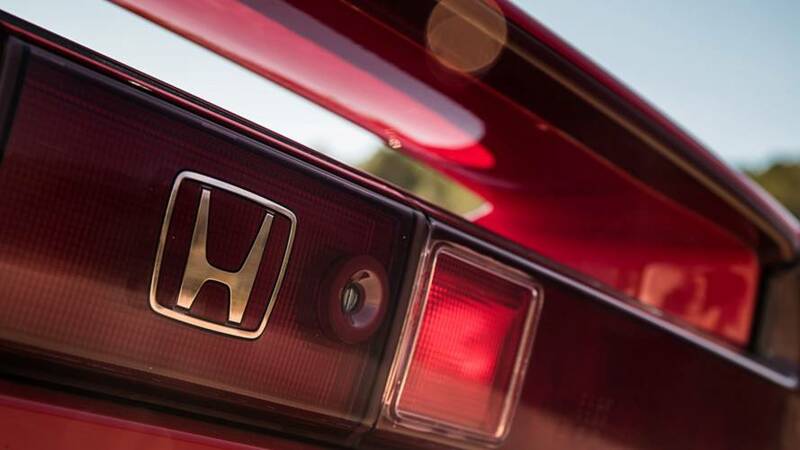 Another hero of mine is an altogether different kind of performance proposition, but in so many ways no less focused and sharp-edged than the Integra and NSX. 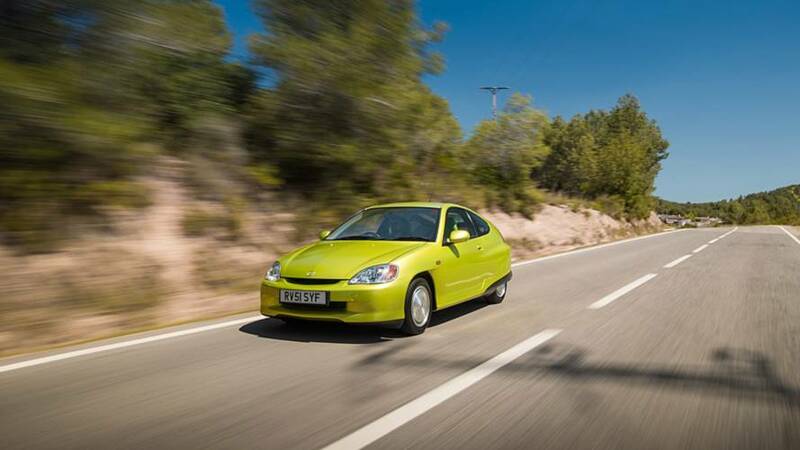 Get behind the small steering wheel of the Honda Insight and you can immediately feel as you set off down the road how the company’s engineers have relentlessly pursued efficiency here. 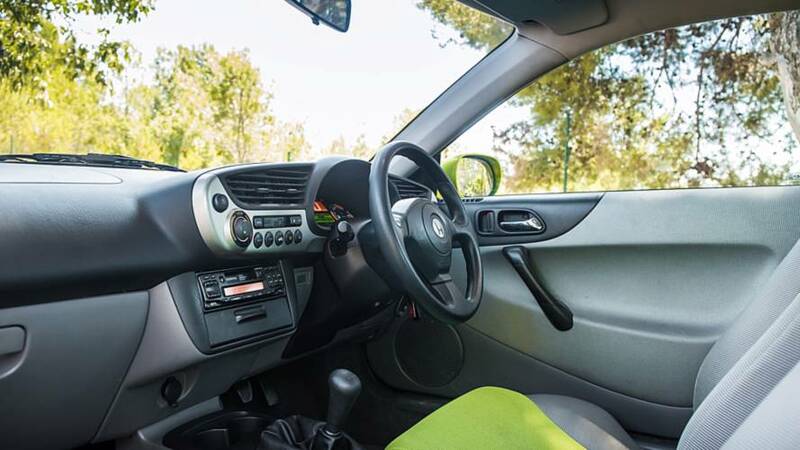 It’s an exciting car to drive because of that – much of eco-driving is driver psychology and the Insight plays the game well. 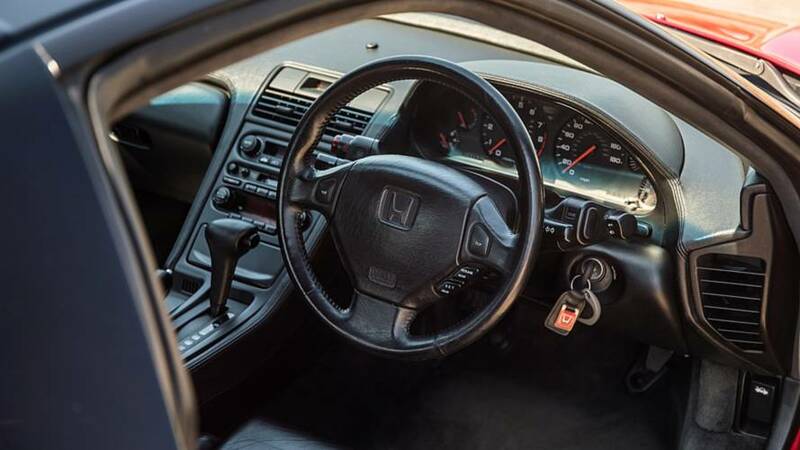 You quickly learn to pour the car through corners, conserving momentum and getting the 1990s computer game-style dashboard to restore juice to the battery.